Christmas is upcoming. Here we prepared a list of special offer for top mac software and some best Mac Apps coupons for you. Find your favorite best Mac software with a best deal. Enjoy the holiday! 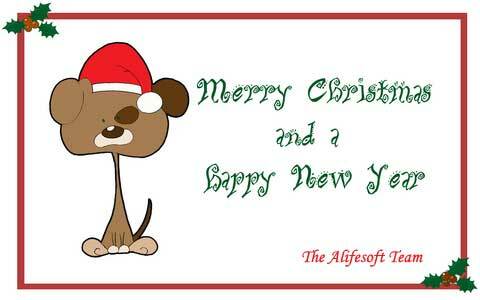 To celebrate the special 2010 Christmas and appreciate our faithful customers, Alifesoft.com will give great discounts for almost all the top Mac software. Some special offers are listed as follows. Please enjoy them. Mac users can enjoy this upcoming happy holiday shopping with our following coupons. 3. Then you will get a special offer for your favorite top Mac software. 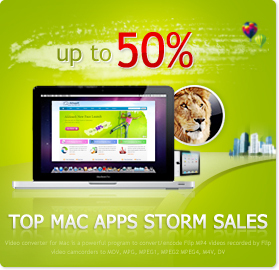 Learn more details about the Christmas Special Offer on top mac software by click here. 2.Choose the price in your currency; you will get your best deal with a bundle price. 3. If not available, please refresh the page or change a browser, or remove the cookie. Then repeat the above 2 steps. Learn more details on bundle deals, click here. This promotion will be offered for limited time, from Dec. 20, 2010 and Jan. 10, 2011. And all the above deals and coupons are specially offered by Alifesoft.com. You’d hurry to seize the opportunity. Hope you enjoy our Christmas special offers and also a happy Christmas.